Google has been on working on their Google Drones since the company purchased Titan Aerospace and now it looks like these new Titan drones could be hitting the skies shortly. 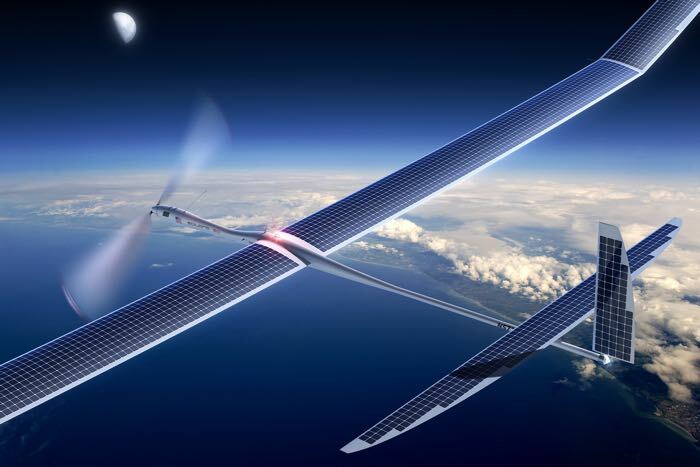 The Google Drones will be used to provide Internet access and the company has now registered two of these drones with the Federal Aviation Authority in the US. According to a recent report by re/code, these two new drones which have been registered by the FAA are part of Google’s Project Titan, which is designed to bring Internet to parts of the world that have no coverage, Google is also working on other project with a similar aim, like Project Loon which uses balloons. As yet there are no details on when Google will start testing these new drones, as soon as we get some more information, we will let you guys know.